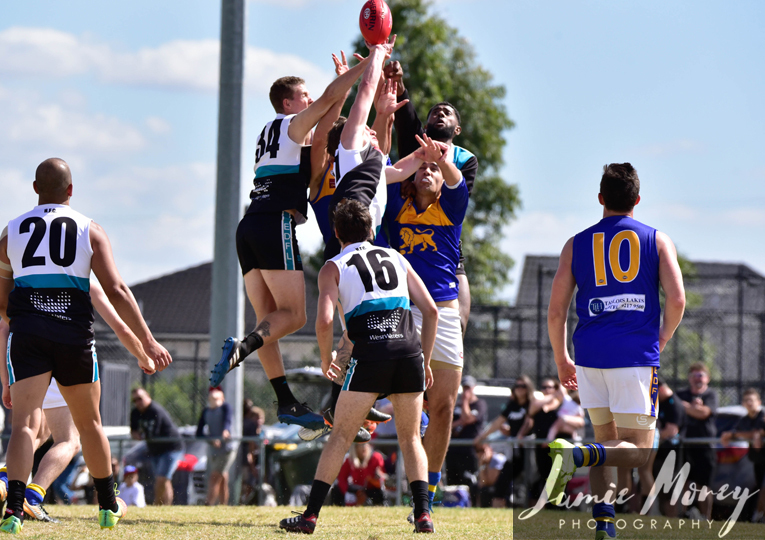 THE Essendon District Football League are seeking expressions of interest for suitably qualified applicants for coaching group positions in the 2019 Interleague Program. Positions are open for the Under 13 (2), Under 14 (2), Under 15 (2) and Under 15 Girls teams (2). 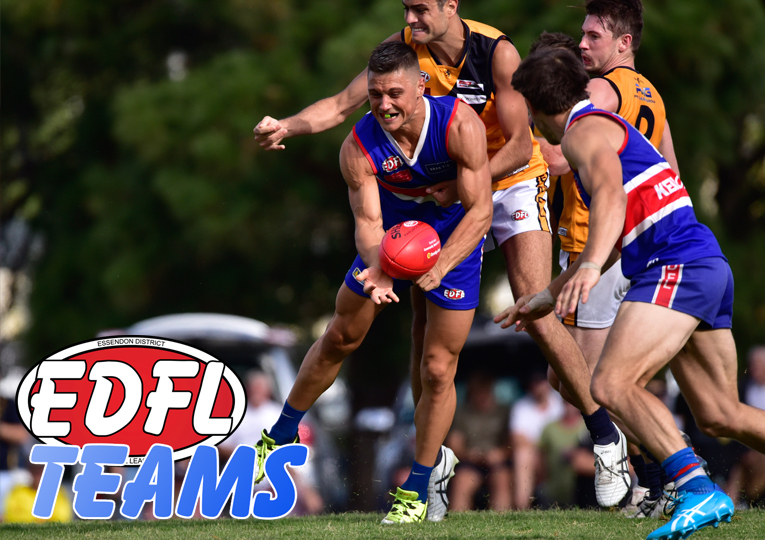 The selected coaching groups will work collaboratively to deliver this program in consultation with the EDFL Operations department. 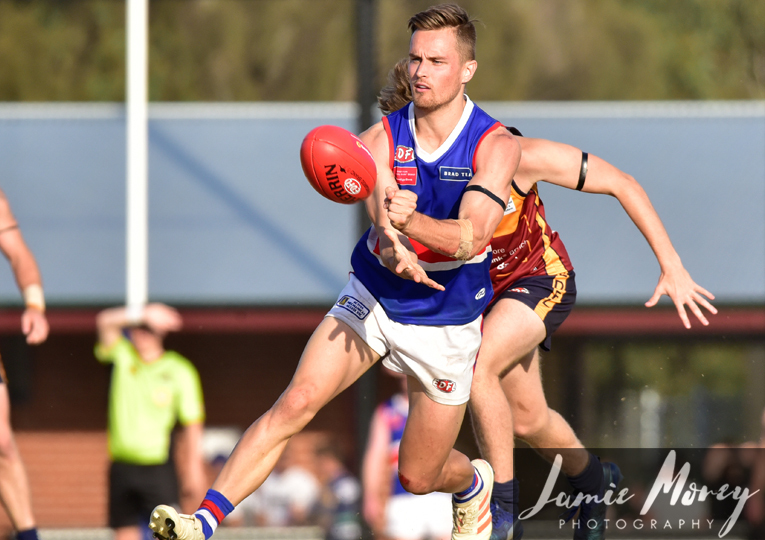 – A minimum, AFL Level 1 Coaching accreditation. – An ability to work collaboratively and engage with coaches, administrators and other persons who work within the program. – Attend all training sessions and games. 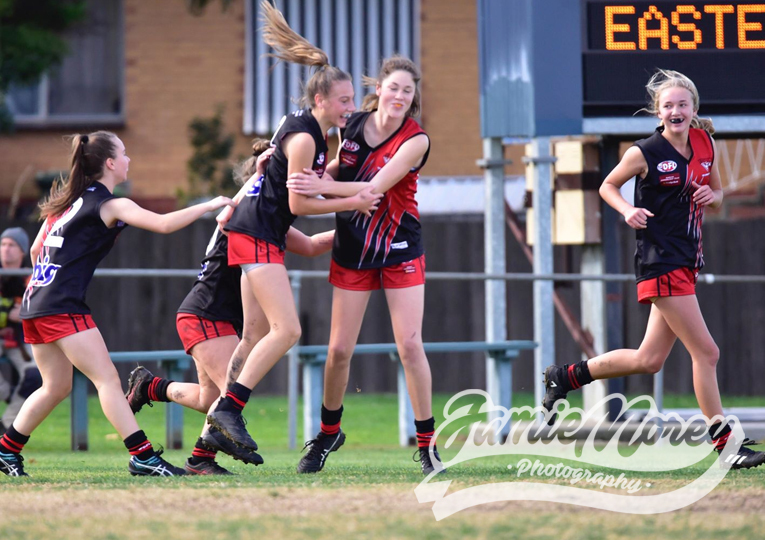 Please forward your expression of interest together with a short summary of your qualifications and skills, addressing the criteria (as above) via email to shannon.c@essendondfl.com.au by 5pm Friday 2nd November.